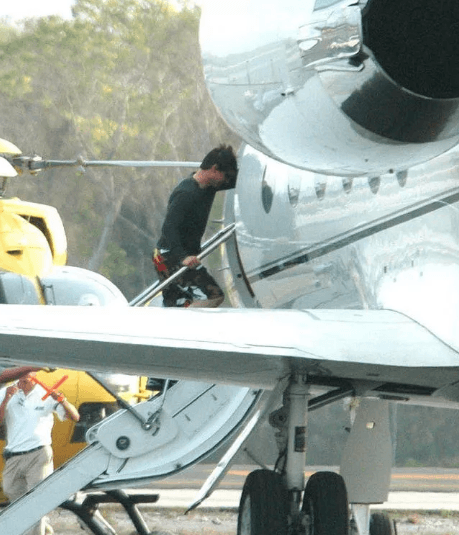 Many celebrities across the globe owns a private jet. 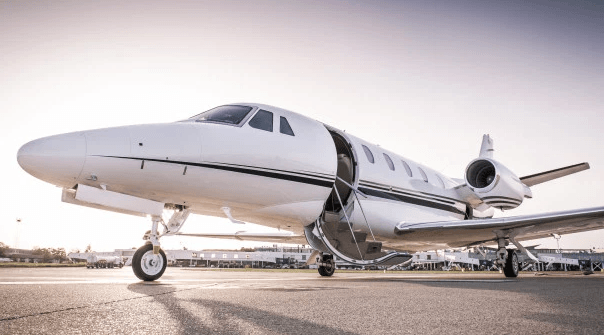 A private jet costs around 40 to 50 million dollars to buy and then about 3/4 of a million each year to operate. And so many can afford it. 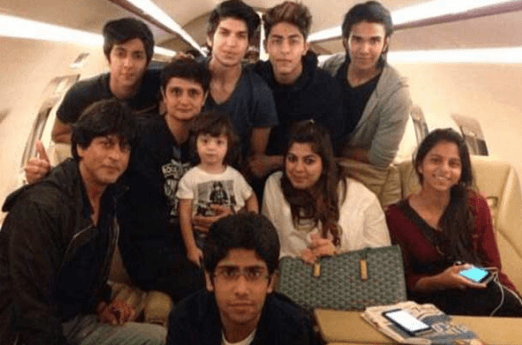 Have a look at few of those celebrities who lavishly own a private jet. The king of romance Shah Rukh Khan has his own private jet. 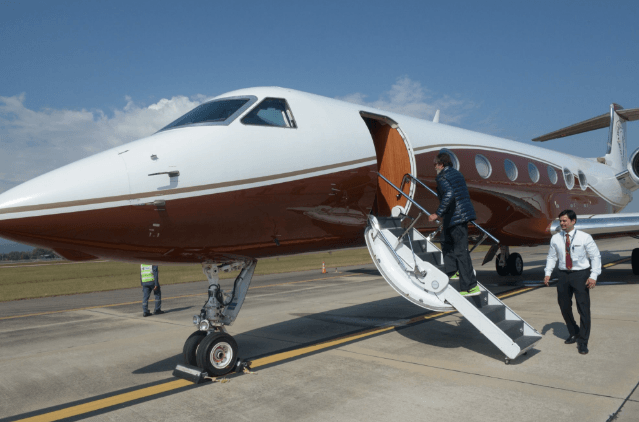 Jack Reacher star Tom Cruise owns a Gulfstream IV-SP. Dumb and Dumber actor Jim Carrey owns a Gulfstream V.
Ajay Devgan has given many big hit films to Bollywood and known for his stardom. 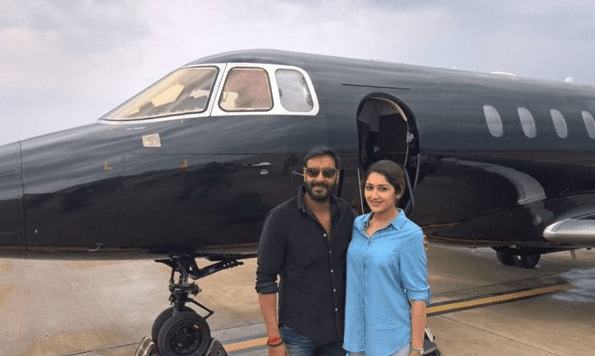 Ajay Devgan also has a private jet. Bollywood’s most lovable and most famous actor Amitabh Bachchan is also living a luxurious life. He has own private jet. 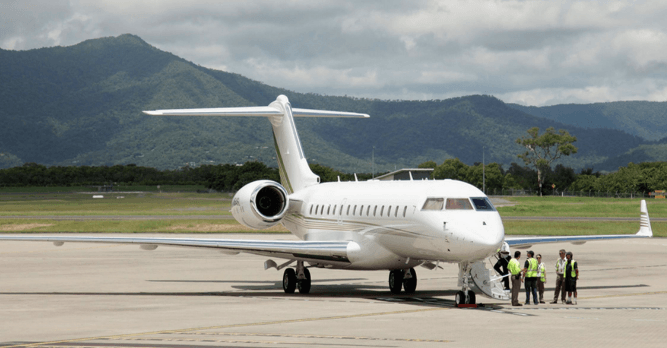 Oprah Winfrey owns a Global Express XRS Jet, which seats about 10 passengers. 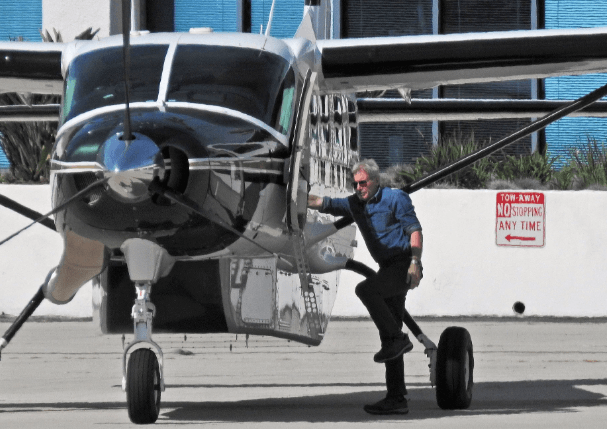 Star Wars actor Harrison Ford owns several aircrafts including an Aviat A-1B Husky, DHC-2 Beaver, Cessna 182, Beechcraft B36TC Bonanza, Cessna 208B Grand Caravan, 929-vintage Waco Taperwing, and a Bell 407 helicopter. Do you know any other celebrity who has their own private jet? Let us know in comments below.